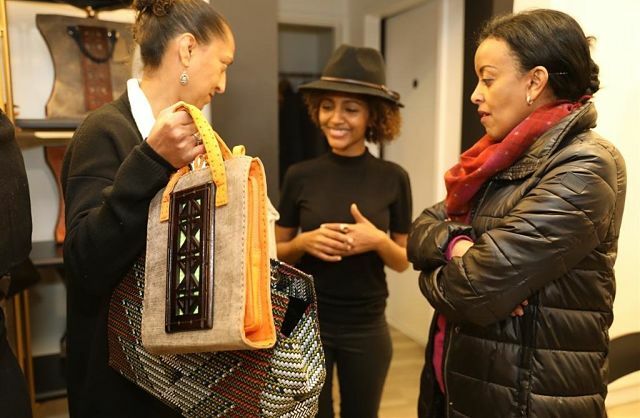 New York (TADIAS) — The award-winning Ethiopian fashion brand ZAFF officially opened its first U.S. store in Washington, D.C. this past weekend on Saturday, December 1st. All ZAAF products are made by hand in Ethiopia using locally sourced high-quality leather and it can be customized for each client. Abai describes ZAAF, which translates as tree in Amharic, as being uniquely Ethiopian.